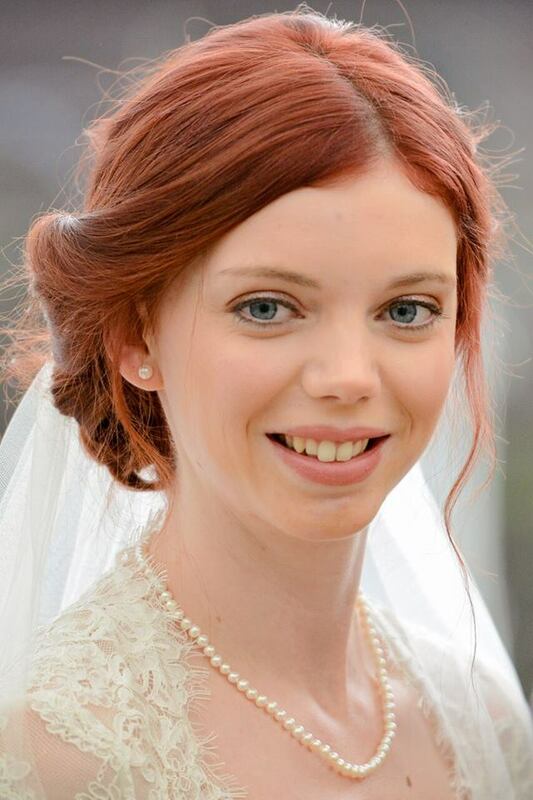 I love a winter wedding, and I had the great pleasure of doing Kelly’s hair and makeup just before her Christmas wedding in Winchester. It was beautiful cold and crisp morning. 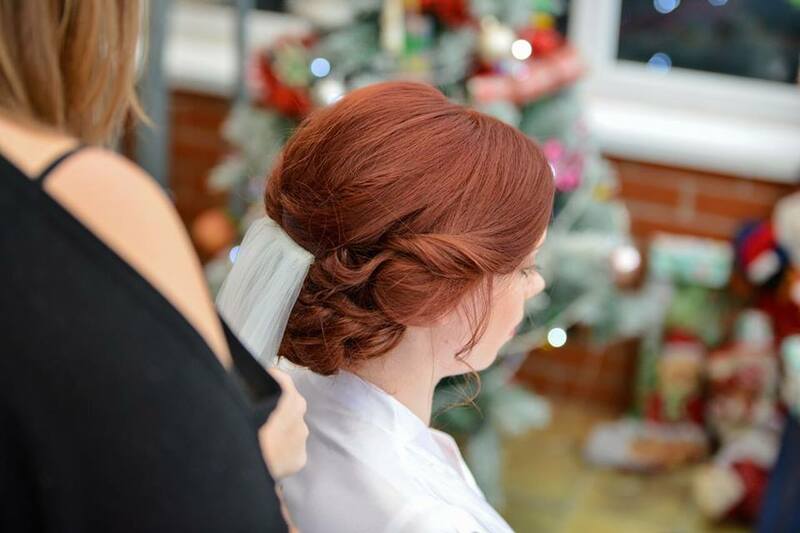 Kelly wanted to go for a beautiful curly bun with a twist in it, and this worked really well with her red hair. She then decided to have the veil on it so she could still see the bun through it. Kelly wanted a natural look with her eyes so I used the Huda new natural eye pallet for the eyeshadows and I used the goldy browny colours in the palette which looked terrific on Kelly’s eyes. I then used a small bit of eyeliner on her top and bottom lids. This was the Stila stay all day eyeliner in black. We went for a DIOR Diorskin Forever Undercover Full Coverage Fluid Foundation which gave Kelly a healthy glow. 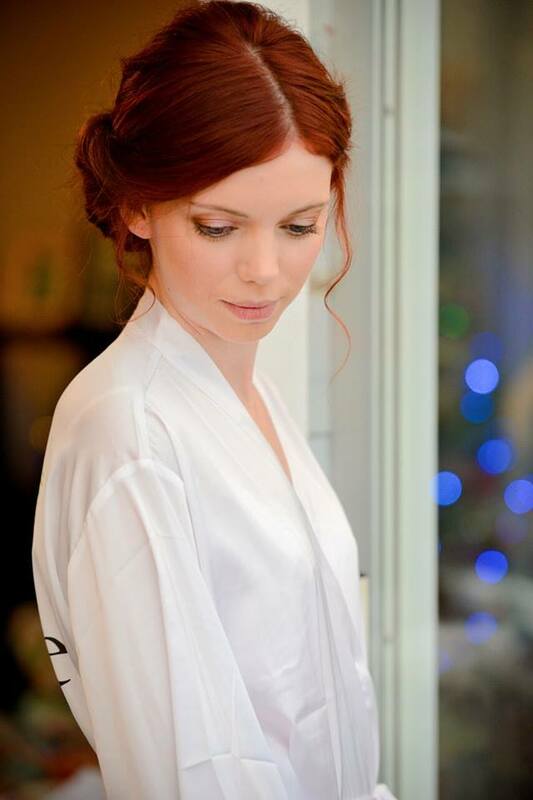 I then used the hourglass ambient highlighter and blusher on her cheeks. 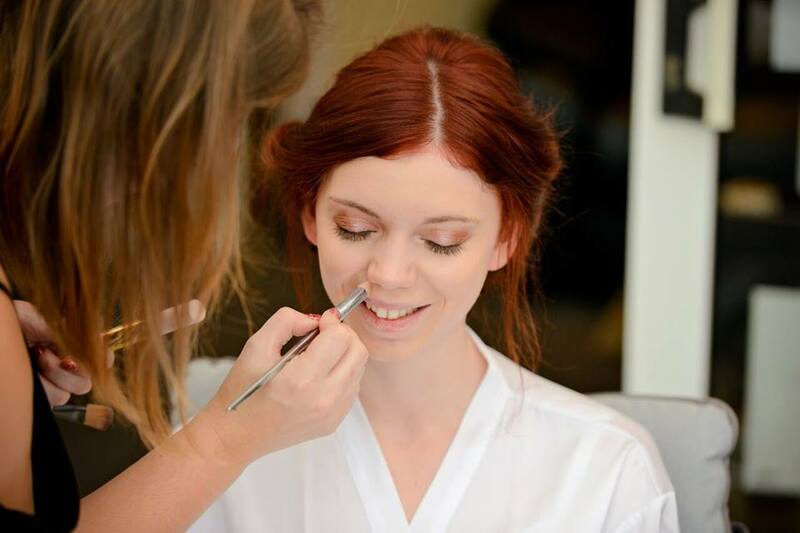 We then finished off the look by using a Stila stay all day lipstick in the Rosa colour. I love the Stila stay all day colours as I know they literally do stay all day without coming off. So I could be sure the makeup stayed in place all day I used the NYX fixing spray on the face. 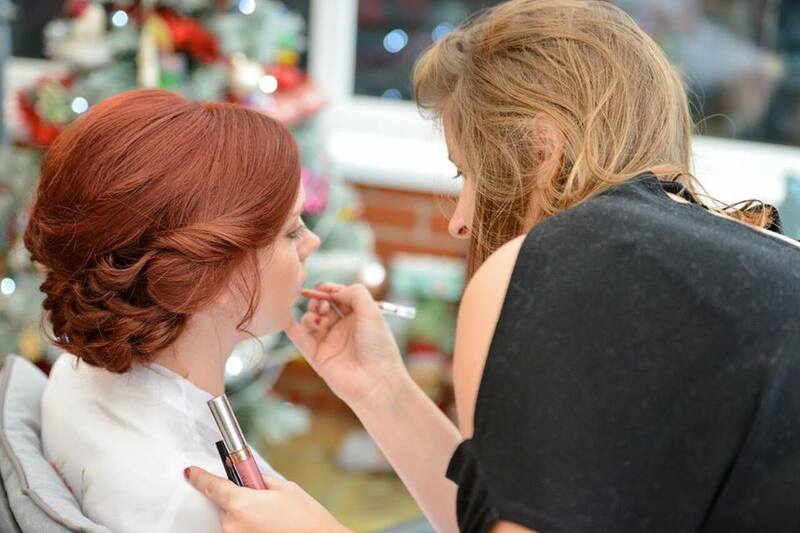 On the morning of any wedding, I work closely with lots of other wedding suppliers which is lovely. The photographers for Kelly’sthat took these amazing pictures were called Romsey Fotografix. The florist that did the most stunning flowers were called the Blooming Workshop they are based in Winchester if you are looking for a florist they are amazing at flowers and will go out of there way to accommodate you.